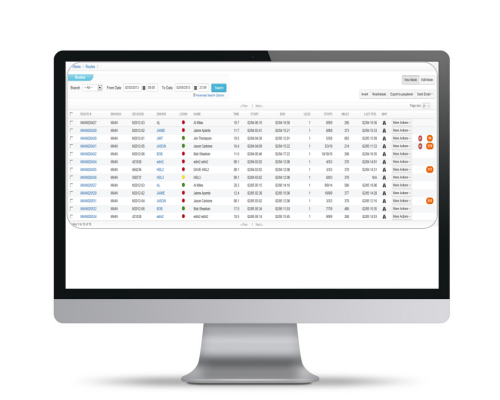 What if dispatch management suddenly became…simple? What if automated routing could shave hours off of driving time each week? What if you could easily keep your customers up-to-date on delivery status via email and text? How about documenting equipment condition and capturing signatures upon delivery/pickup? InTempo's integration with TMW Systems' Appian FinalMile software puts industry-leading route management tools at your fingertips. 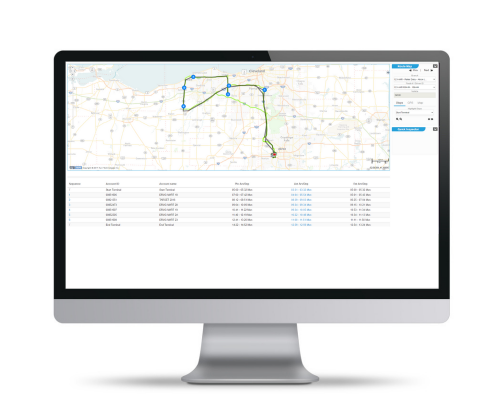 With intuitive design, powerful mapping features, and drag-and-drop functionality, you can reduce costs, control operations, and most importantly, serve your customers better. Optimize routes to reduce miles, trucks, and costs; adhere to time window restrictions, special stops, and equipment constraints; edit routes interactively; assign customers to routes using drawing tools, accommodating scheduling changes in a pinch; update cost, mileage, and hours as routes are modified; interface to real-time vehicle tracking; provide turn-by-turn directions to drivers; monitor weather and traffic in real time; and more. Give customers 24/7 access to the current status of their delivery via a link to customer portal (the site will display an ETA when the delivery is in route.) Send delivery updates to customers via email or text message. Perform extensive financial analyses. Reporting capability includes planned v. actual delivery times, account history, driver performance, and more.